View samples of Isabella's published writing below. Seaside, Florida is a gorgeous wedding destination. Read about Studio Petali and how they style this bridal shoot in Seaside on their blog. Learn about the history of the small fishing village turned top travel destination, Destin, Florida. Learn about the history of 30A and how each of its unique communities came to be. 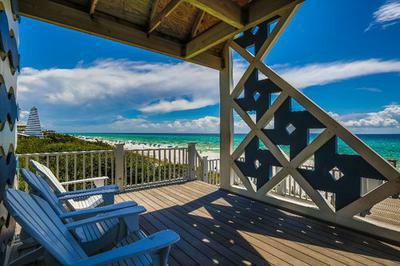 30A is a tucked-away beach community known for art, exuberance, and beautiful beaches. 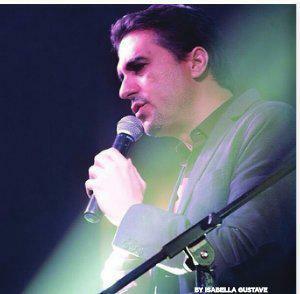 Christian singer Roberto Ramirez shares his story of vocational discernment and how faith and music changed his life for the better. 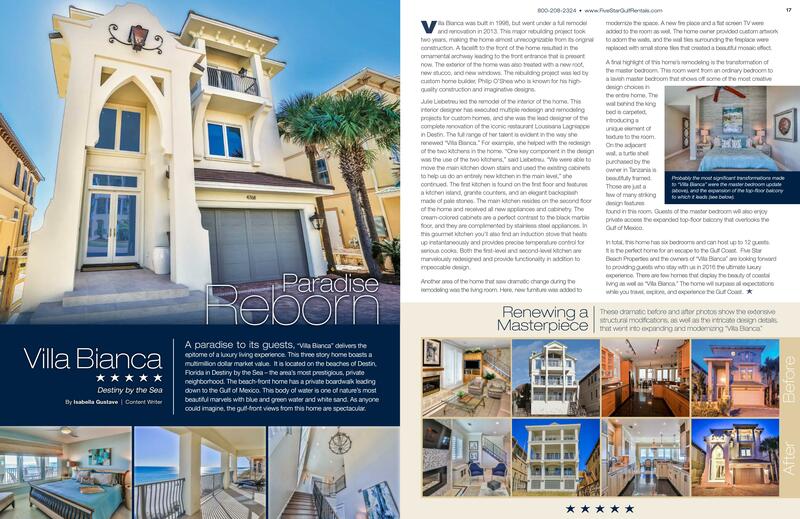 An editorial written for the 2016 publication of The Five Star Review - a catalog of luxury vacation homes in Destin, FL - the United State's most competitive vacation rental market. A promotional article written for a client in the construction industry. A proposal requesting a grant to fund the Charlotte Art League's Art & Soul Festival. This was prepared by myself and two additional writers who are listed on the title page. We all have a desire to be "the best in the world" at something. 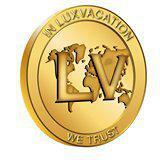 Read how LuxVacation.com challenged themselves to be the best booking company in the world. Some might say being "the best in the world" at anything is close to impossible and wouldn't be so gutsy as to try, but LuxVacation.com wasn't afraid to set their goals high.